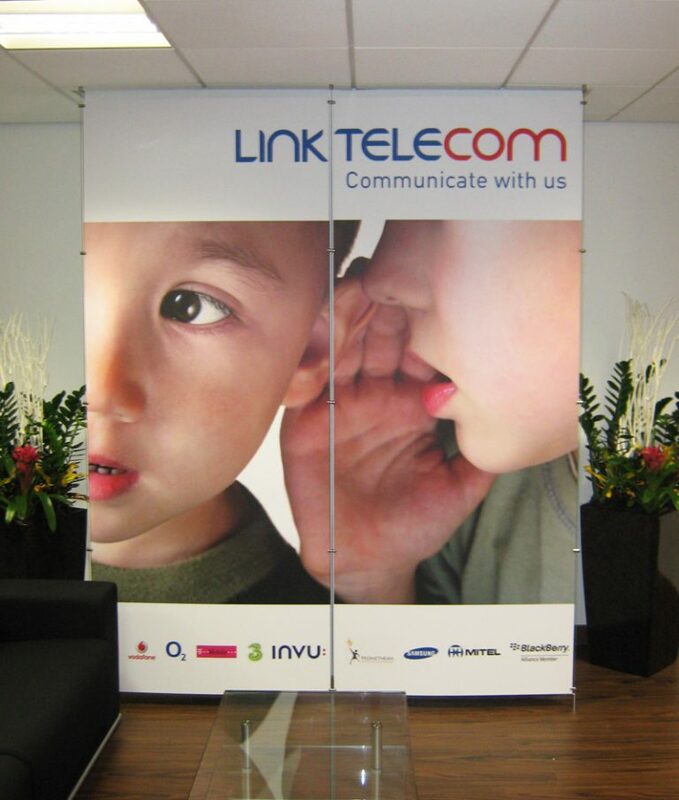 Internal hanging signs are a cost-effective and versatile solution to maximise your space and ensure all visitors and employees can find their way around your office or shop. 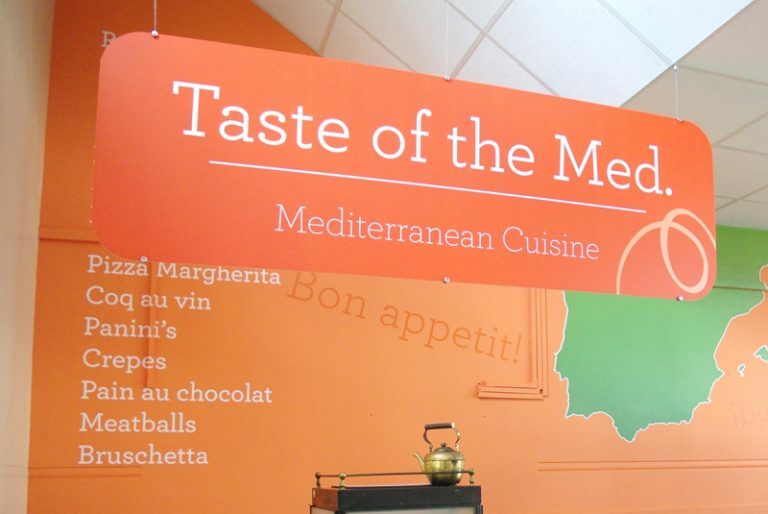 Typically hung from the ceiling, these signs are particularly useful when your place of work is an open space, which can make it more difficult to effectively use wall signage. Hanging Signs are normally used for directional-purposes. For example, you may want to categorise and label different areas of your shop to make it easier for customers to find what they want. Or you may want to make clear the locations of different departments in your office. 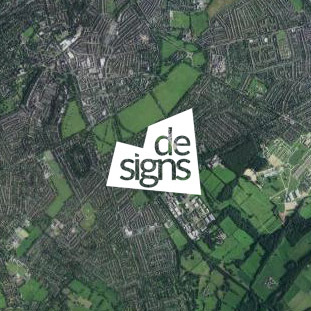 At De-Signs, we’ll help you through every aspect of the sign-making process, working with you to ensure your design is clear, coherent and stylish. We then supply and install the finished article. 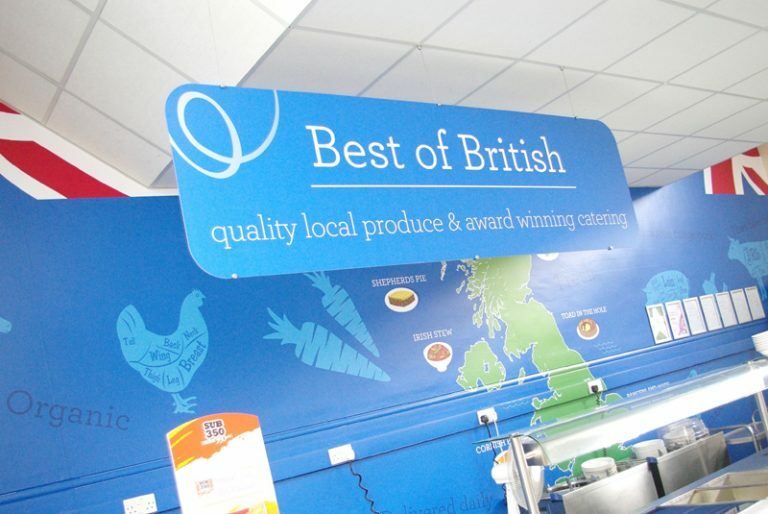 Your signs will be produced by an experienced and dedicated team.